Situated on the waterfront, this apartment building is within 1 mi (2 km) of Scala dei Turchi Beach and Scala dei Turchi. Port of Porto Empedocle is 2.7 mi (4.4 km) away. Situated on the waterfront, this romantic property is within 1 mile (2 km) of Scala dei Turchi Beach and Scala dei Turchi. Port of Porto Empedocle is 2.7 mi (4.4 km) away. 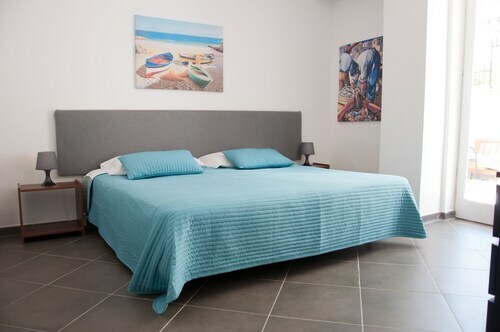 Situated by the sea, this bed & breakfast is within a 15-minute walk of Scala dei Turchi Beach and Scala dei Turchi. Port of Porto Empedocle and Luigi Pirandello House Museum are also within 6 mi (10 km). Situated in Realmonte, this bed & breakfast is within 1 mi (2 km) of Scala dei Turchi Beach and Scala dei Turchi. Port of Porto Empedocle is 2.7 mi (4.4 km) away. 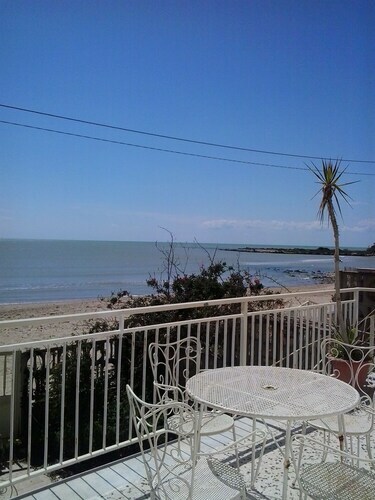 Situated by the sea, this property is within 1 mi (2 km) of Scala dei Turchi Beach and Scala dei Turchi. Port of Porto Empedocle is 2.8 mi (4.5 km) away. 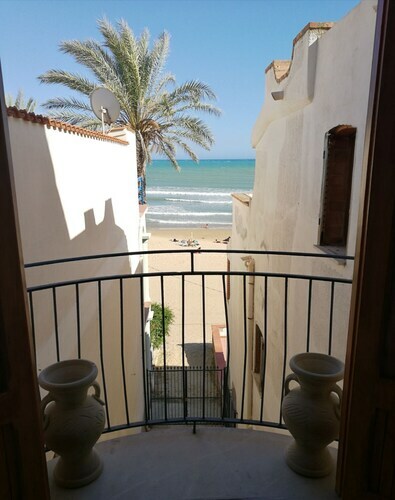 Situated in Realmonte, this apartment building is close to Scala dei Turchi Beach, Scala dei Turchi and Port of Porto Empedocle. Local attractions also include Porto Empedocle Central Station. Situated by the ocean, this property is within 1 mi (2 km) of Scala dei Turchi Beach and Scala dei Turchi. Port of Porto Empedocle is 2.5 mi (4.1 km) away. Situated by the ocean, this historic resort is within a 15-minute walk of Scala dei Turchi Beach and Scala dei Turchi. Port of Porto Empedocle is 2.8 mi (4.5 km) away.